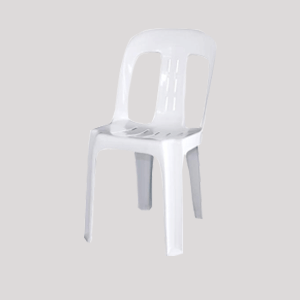 Are you Looking for cheap and affordable plastic chairs for sale In Durban? 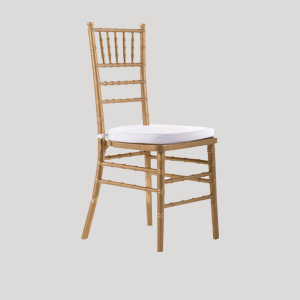 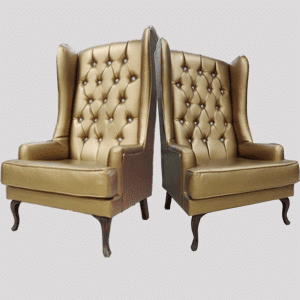 Stretch Tents Durban offers wide variety of chairs from ordinary plastic chairs commonly referred to as Zama Zama Chairs to delightful tiffany chairs which are usually used at weddings. 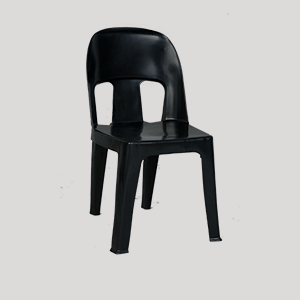 We are the manufacturers of plastic chairs with our offices in Durban, however, we deliver to the nearest depot for free around South Africa. 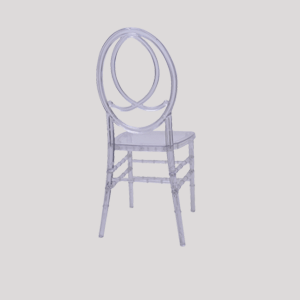 Thanks to the use of high-performance plastics that are resistant to sunlight and water making them robust, durable and suitable for indoors and outdoors settings. 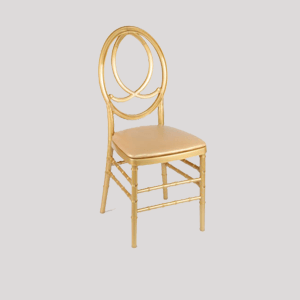 It is an excellent choice for home dining rooms, as well as cafe’s, restaurants and other public events. 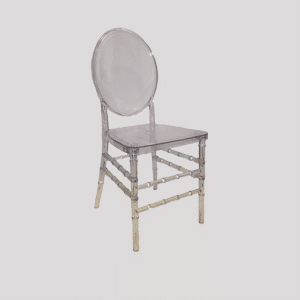 Plastic Chairs can be used for parties, exhibitions, weddings, funerals, and much more. 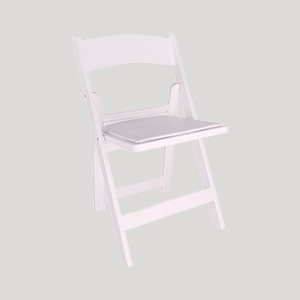 Order in bulk and get these durable plastic chairs at affordably low prices.